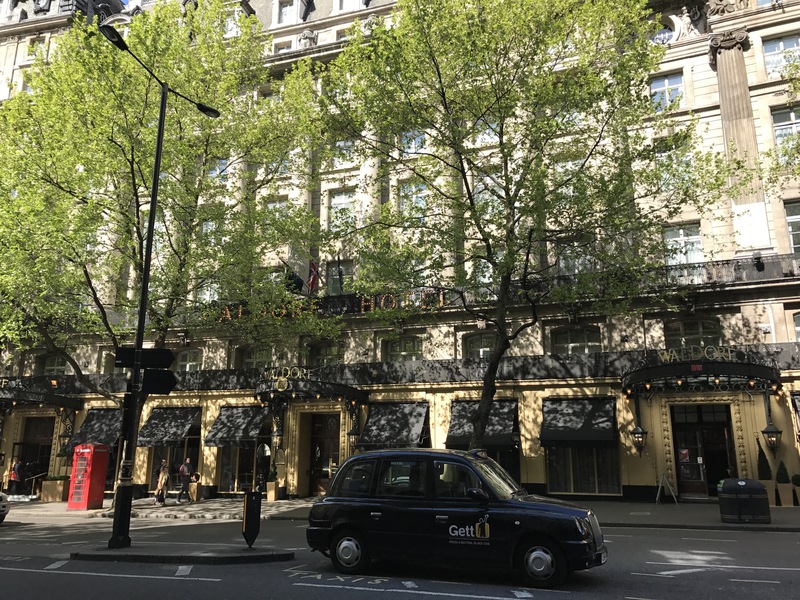 What better way to start my blog than an overview of our recent visit to London staying at the Waldorf Hotel. The Waldorf is part of the Hilton Hotel chain and I decided to use some of my points to stay for one night as a surprise to my wife. I am a Diamond Hilton member so it would be interesting to see how the experience would turn out. On arrival the room was not ready as we arrived early morning. They upgraded us to a luxury room, provided a key for the executive lounge and explained all the hotel benefits. A very good start. The room was very spacious, clean and modern. Wardrobe space was plentiful. I guess the only niggle was the toiletries .. it was stanard Hilton ‘Peter Worth’ and I would have expected a higher standard for the Waldorf. 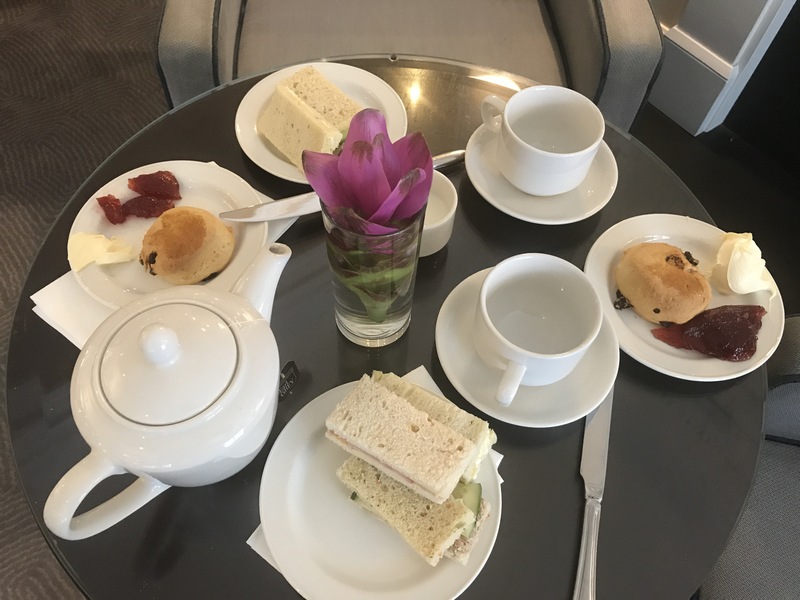 Afternoon tea was a delight in the executive lounge and well worth the time spent. Ensure you get there early as it got very busy after 15mins opening and some guests were disappointed. I won’t spoil it but it was great. Breakfast was taken in the main breakfast room. It was plentiful and to a very high standard. It’s a buffet style so you can eat as little or much as you want. So my summary of the Waldorf was very good. I can’t fault it for anything and would definitely go again.